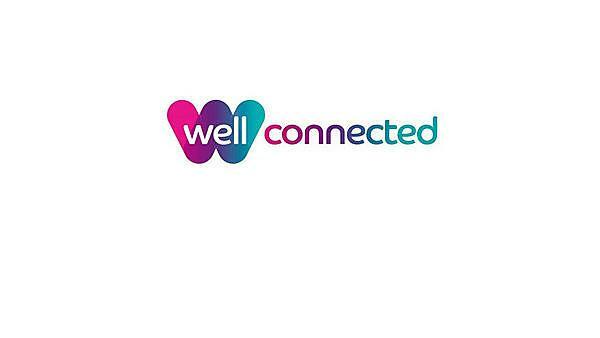 Well Connected is a registered charity which provides expert community engagement support for the dental curriculum. It also offers volunteering and other interesting community opportunities for students to be involved in. Acting as a link or bridge, Well Connected works alongside organisations and projects to support positive lifestyle choices; promoting dental health and wellbeing. This partnership approach in turn enables Peninsula Dental School (PDS) students to engage directly with participants and service users in a unique and meaningful way. ‘Inter Professional Engagement’ modules undertaken by 1st and 2nd year students ensure all students have an awareness and understanding of common health risk factors and their impact on public health. First year students visit community organisations, meeting a key worker in the organisation. They investigate the organisation’s aims and objectives to develop a broad understanding of health and wellbeing of the participants using community services. They are then required to submit a report on their findings and a reflective paper; this forms part of the summative assessment for all 1st year students. Second year students devise and deliver an intervention project for a specific target group; this is achieved as a team, with the support and guidance from the Well Connected team and an academic tutor. The summative assessment includes producing a poster, writing a reflective paper on their experiences and delivering a group presentation at the symposium; whose audience is made up from other students, academic staff and an invited audience including an expert panel who assess each presentation. to be innovative and engaging. supporting people with Sjogrens syndrome. Feedback from our partner organisations is excellent, students develop skills and attributes which enable them to communicate more effectively with patients, building meaningful relationships which influence treatment in the clinical settings. This is a unique approach in dental education and one which PDS is particularly proud; the Well Connected team has been nominated for several awards and has a proven track record of delivering innovative projects and activities. These have a direct impact on the local community and encourage and support people in the Plymouth area to access dental care services provided by Peninsula Dental Social Enterprise as well as by General Dental Practitioners. engaging directly with the local population to encourage attendance at Dental Education Facilities such as via information sessions, community open days, etc. Working with community based organisations; Well Connected has built effective and responsive networks and partnerships in the private, public, community and voluntary sectors. The result of these active networks and partnerships has ensured that many people who would not traditionally access dentistry have received treatment at the Dental Education Facilities. Students have provided dental care and treatment to people that have in some circumstances been life changing; creating confidence and building self-esteem as a result of the excellent clinical care delivered by the whole dental team. Well Connected helps to ensure that PDS are able to respond to local needs, taking a flexible approach which has long lasting benefit for the health improvement of our region; as well as ensuring we graduate dental clinicians with skills for the 21st century.